Caroline brings 15 years’ experience in corporate and marketing communications to North Head clients as she leads the Strategic Communications Team. Caroline’s strengths include marketing communication, branding, and corporate reputation management. She has worked on a wide range of projects, helping MNCs and start-ups to build communication infrastructure, develop communication strategy and message house, and design execution campaigns targeting various stakeholder groups. Her in-house experience also made her an expert on cross-country, cross-functional collaboration. Prior to joining North Head, Caroline has had many years of experience handling corporate communication at Novo Nordisk. She also worked for Hill&Knowlton as a consultant. 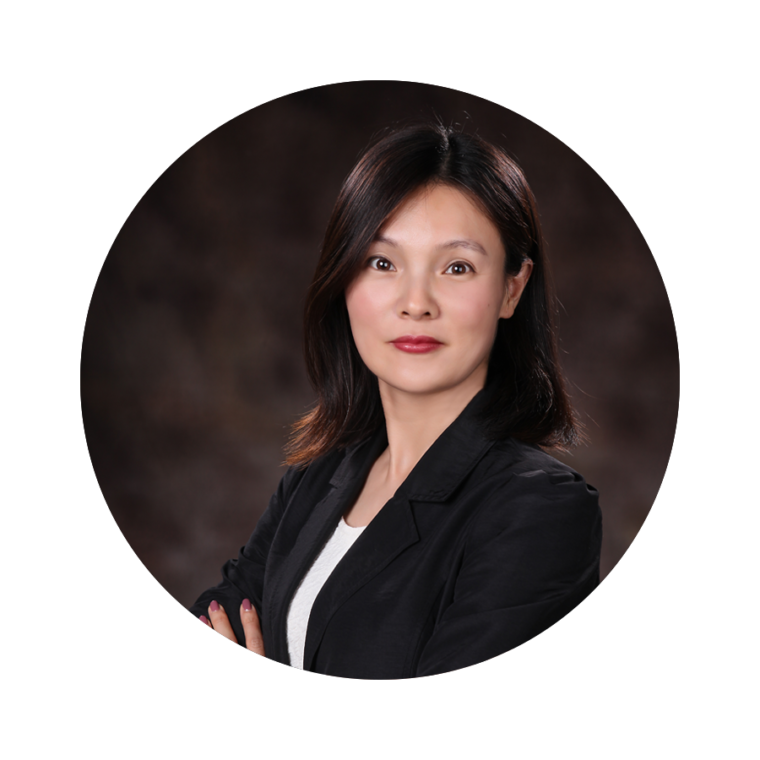 Caroline is an MBA graduate from Peking University and received her master’s degree of HRM from the University of Newcastle upon Tyne.